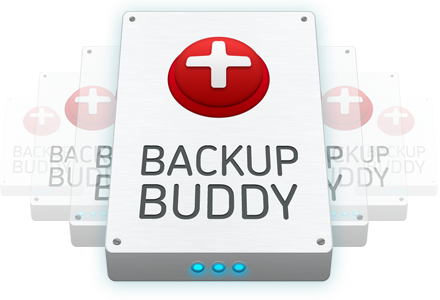 Get 25% Off BackupBuddy Instantly! BackupBuddy is the only complete solution for WordPress backups. Save 25% off all BackupBuddy packages by subscribing to our email newsletter below. Then check your inbox for your 25% off BackupBuddy coupon!